Million Killer is the most effective anti-bacterial material, produced by Japan WAKO Chemical Ltd.
As the best inorganic anti-bacterial material, Million Killer is composed with silver ion and glass. The silver ion kills bacterial effectively, and will not be consumed by bacterial, so it lasts almost life long. It doesn't affect the transparency of plastic (glass containing silver), for this, it can be used in all the plastic. Million Killer is used widely in plastic, textile, painting, toys, food package, etc. Dosage of only 0.3% is enough to maintain a life-long 100% anti-bacterial. 1. Keeps high transparency of plastic. 2. Stable quality, it releases silver ion at a stable speed in standard testing, so it kills bacterial steadily and permanently. 3. Very low dosage added (0.3% is adequate normally). 4. 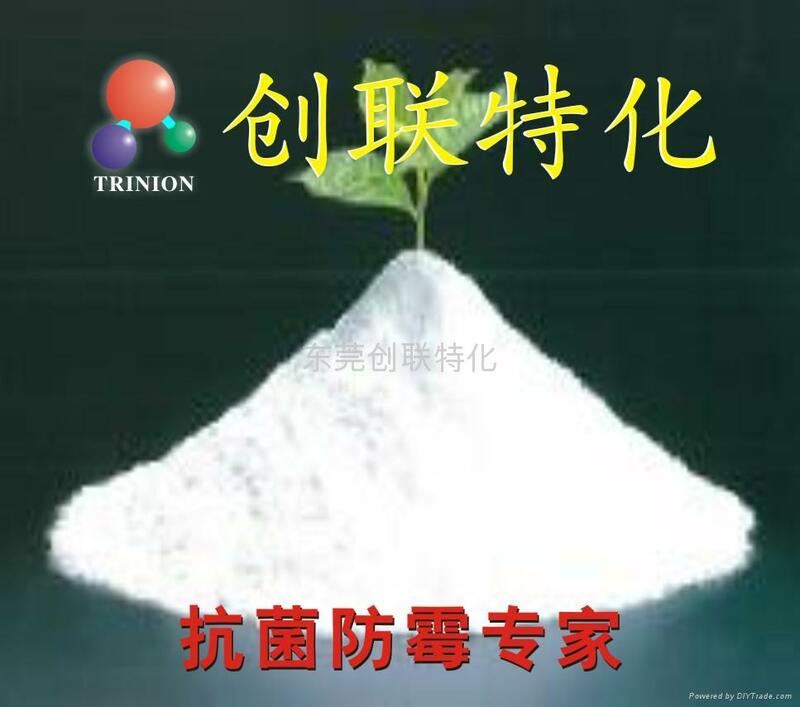 Safe & environment protective (LD50>2000mg/kg). 5. Humidity resistant (absorption of moisture: 0.4% in humidity of 81%, 24 hours).